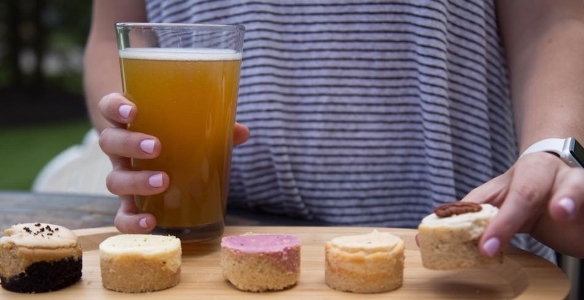 Have mini cheesecakes at your brewery, winery, bar, restaurant, or anywhere! We are happy to pair our cheesecakes with your menu, or just provide cheesecakes of your choice. Contact us through the form below and let's work together!